This traditional inn-style hotel offers cosy rooms , free Wi-Fi and a spacious garden with a terrace. The Kings Head Inn is located in peaceful setting only 1.8 km from the Dutch border in an area ideal for hiking and cycling. 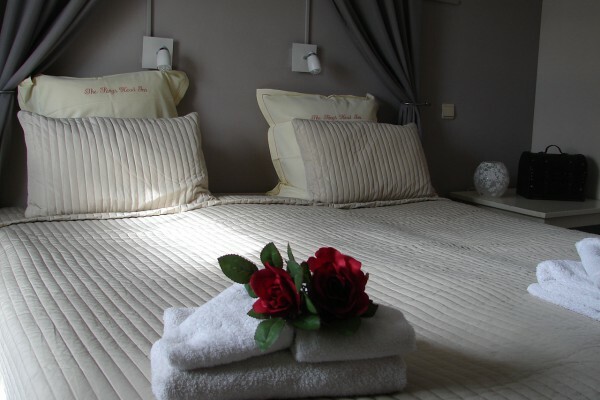 Each of the rooms at Hotel Restaurant The Kings Head Inn include a TV, classically-styled décor and a private bathroom with a bath or shower and a hairdryer. The Kings Head is 25 minutes’ drive from the centre of Valkenburg which features the Thermae 2OOO spa and the Holland Casino. 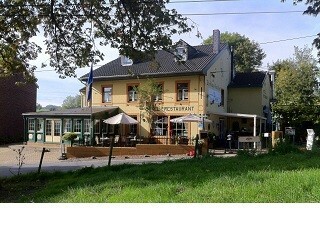 The Zuid-Limburgse Golf and Country Club is 10 minutes away by car. Maastricht and Aachen is also a 25-minute car journey away. Guests can enjoy a continental breakfast every morning of their stay. 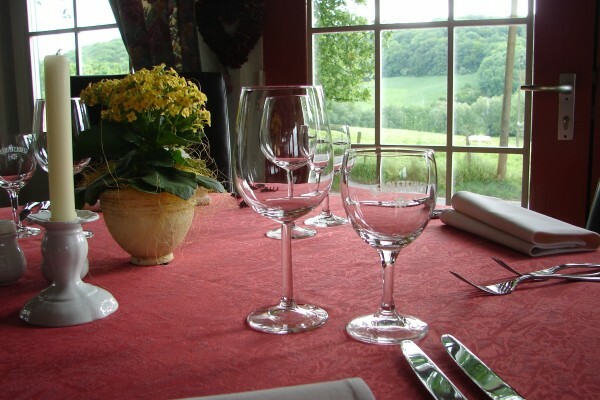 Restaurant The Kings Head Inn serves dishes inspired by country home cuisine. They are prepared using seasonal and local ingredients. No experiences yet with The Kings Head Inn. Be the first! Did you stay in The Kings Head Inn? Let us know what you thought about it and help others to make the right choice! * I confirm having stayed in The Kings Head Inn. 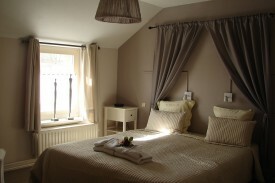 Find other charming hotels in Voeren, all charming hotels in Voerstreek, all charming hotels in Limburg (Belgium) or all charming hotels in Ardennes.